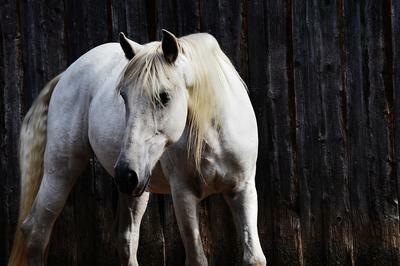 To my horse, Cloudy... You're more special than true love's first kiss! This is awesome! Great job! I hope you post more! You're really talented. I can't wait to see more of your work! I love it! Are you going to write more?